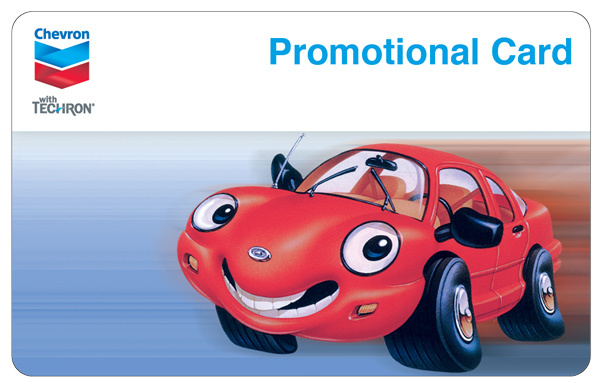 Promotional Cards are a highly impactful incentive designed to drive marketing and promotional program success. 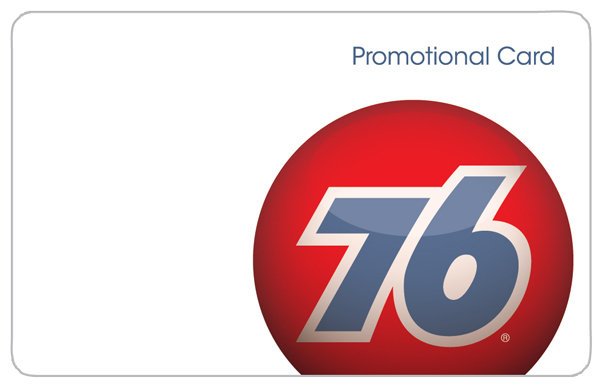 The Promotional Card (also referred to as a Reward Card) works right at the pump for gasoline or inside the station for convenience items just like a traditional gift card. The key difference is the beneficial pricing provided by expiration dates. The flexible expiration periods and unique pricing models of Promotional Cards afford the advantage of choice, allowing for greater control of your program. Contact your SVM Account Executive at 1-877-300-1786 to learn more and order reward cards!